The popularity of flipped classrooms has been growing worldwide and developing nations have not been left behind. It is a model that reschedules time spent in an outside classroom and its main strength is the shifting of learning ownership from the teacher to the student. This study investigates the challenges and obstacles of adopting flipped classrooms in K-12 education in developing countries. The methodology used to identify the challenges facing flipped classroom adoption in developing countries was based on the three research questions. With this in mind, the study reviewed publications on the topic after searching them in the major databases. The results showed a positive relationship between adoptions of flipped classrooms to student achievement. However, students’ attitude had a positive, neutral and negative relationship to the adoption of flipped classrooms. Additionally, a set of challenges were identified in this study. Kashada, A., Li, H. & Su, C. (2017). Adoption of Flipped Classrooms in K-12 Education in Developing Countries: Challenges and Obstacles. 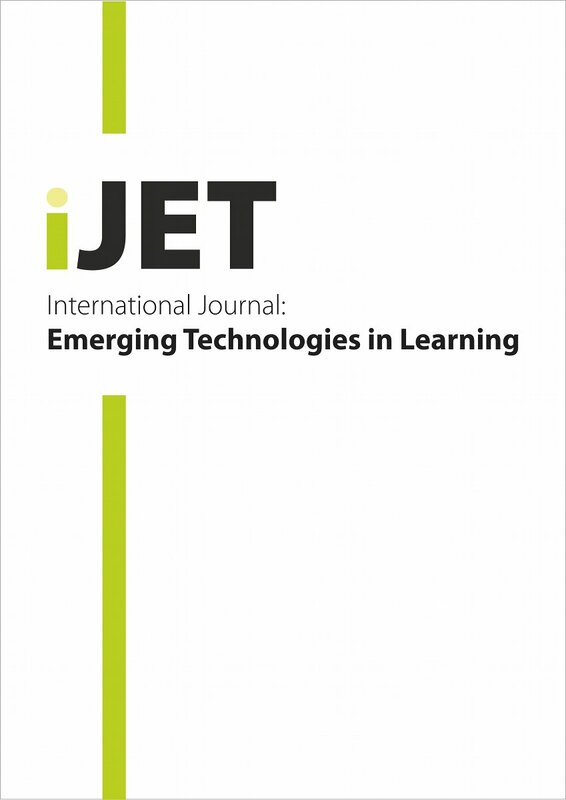 International Journal of Emerging Technologies in Learning (iJET), 12 (10), 147-157. Kassel, Germany: International Association of Online Engineering. Retrieved April 26, 2019 from https://www.learntechlib.org/p/181373/. Teaching Using a Blended Approach--What Does the Literature Tell Us?